Things can be difficult to comprehend without context. This statement is particularly true when looking at data relating to your brand – without an in-depth understanding of the industry and competitors, it will be hard to determine where you place and what you need to do to succeed. By monitoring competitors brands can improve their marketing strategy and highlight any potential failings in their own approach. Using social media monitoring is an effective way to track competitors and once established can be an ongoing method for exposing new and exciting marketing opportunities. Creating Queries on top competitors and grouping them together allows for easy comparisons to be made. Although social media monitoring pulls in vast amounts of data, we have identified several key areas that should be checked regularly to determine positioning. This is a very quick way to determine where your company sits in relation to others within your industry. By looking at the overall conversation on your brand and comparing it to that of other brands you can determine who has been mentioned the most online. If the share of voice is smaller than that of a competitor, it is time to reevaluate your marketing strategy and use these upcoming competitor analysis tips to change the percentages in that share of voice. Understanding where competitor are active online has several advantages. For instance, it can bring sites to your attention where competitors are dominating that your business may not be aware of. Knowing that this is working for the competition could indicate that this is an area that needs to be explored by your own organization. This new platform may help you to generate new leads. Another benefit of knowing where your competitors are operating is finding those sweet spots where they have no presence at all. If these sites are dominated by influencers and industry advocates then this may be where you can make a mark. 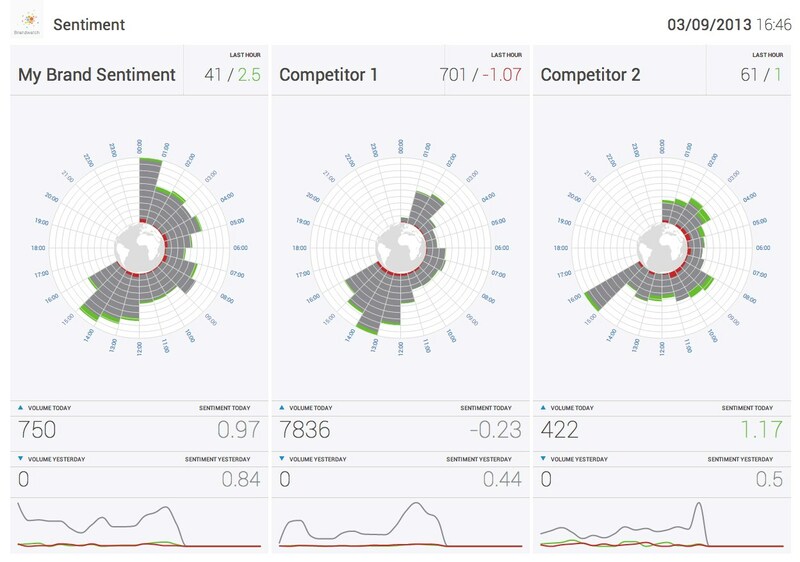 Analyzing competitor sentiment will highlight any negative points being spoken about online. These comments are normally made by consumers and can create opportunities for your business to demonstrate customer service skills and perhaps offer an alternative product. Knowing the main points of aggravation for a consumer within an industry is important for all companies so they can avoid these downfalls in their own business practices. 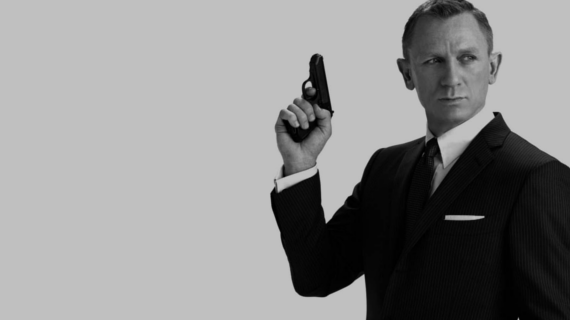 Competitor analysis uncovers the people behind the conversation across the whole industry. Quite often brands will know their own influencers but not those who talk about their competitors. By identifying these influencers brands can start an outreach campaign to those authors and hopefully make them advocated for their own products. Having an understanding those discussing your brand and your competitors allows for a better understanding of what makes your potential target audience tick. When looking at the demographics during competitor analysis you can determine gender, profession, interest and multiple other touch points of both your, and your competitors’, audiences. This can reveal untapped opportunities that can be reflected in your marketing strategy. However, finding out information about an opposing brand is only useful if you know how to use the data effectively. You must consider what you wish to achieve from this information and how you would implement any changes to your current strategy.